Even though it’s been a few years since I’ve been in school, I still love back to school sales since that often means awesome clothes or home items for great prices! 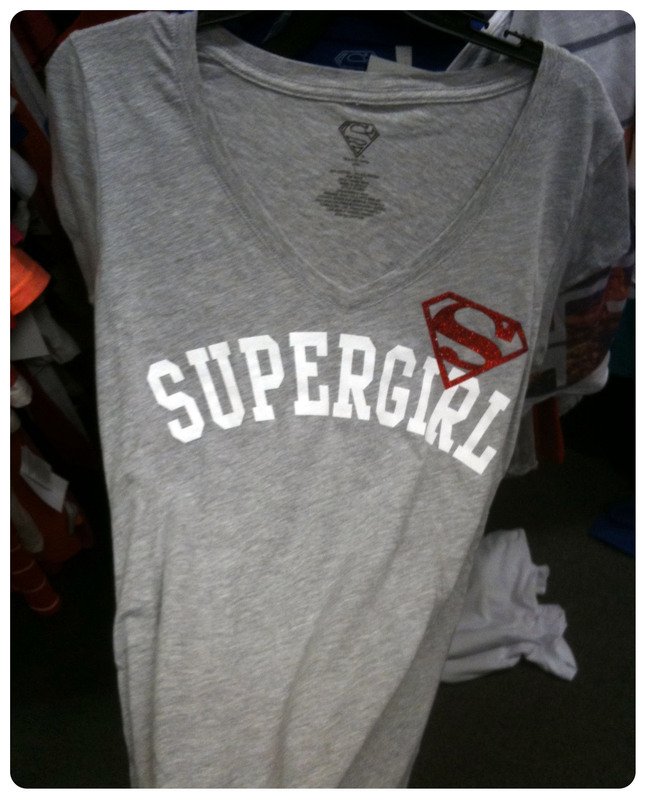 Luckily for me, a friend of mine contacted me to let me know about a sale on graphic tees going on at Kohl’s. I decided to go check it out and see what I could find. 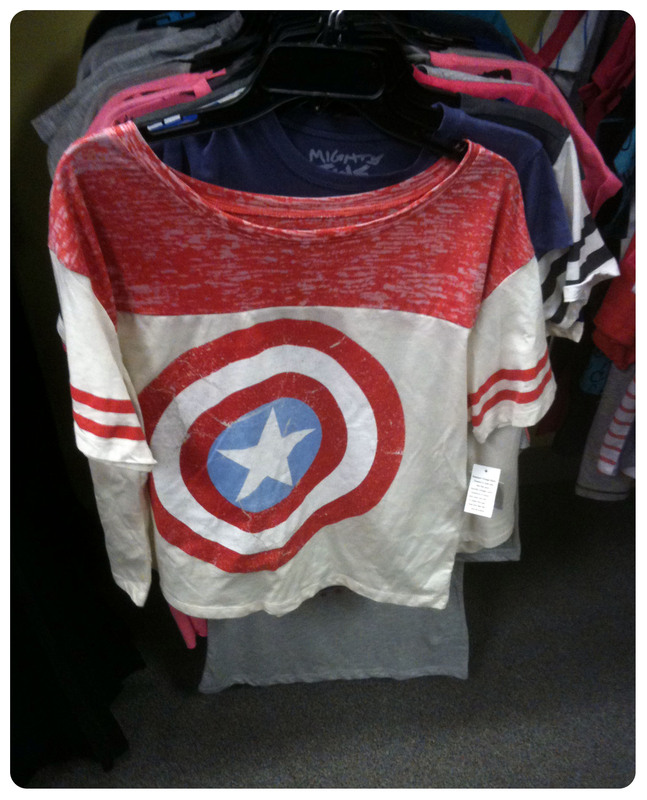 When I walked over toward the graphic tee section, I was immediately greeted by this display. 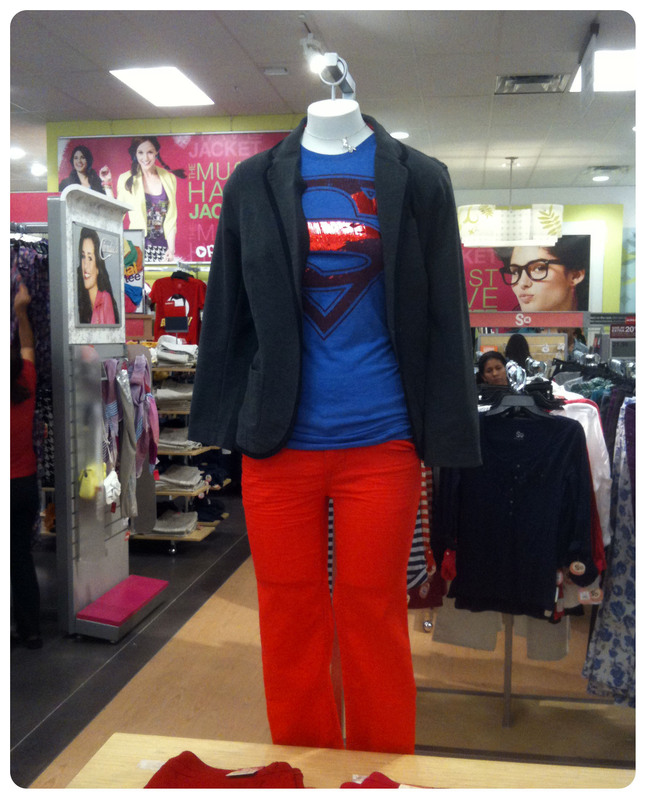 I love how they paired this superman tee with a fitted jacket and red pants. I then went to check out the rest of the selection. One thing is did notice was they you really have to dig through to find stuff. Once I did, I found lots of great gems. 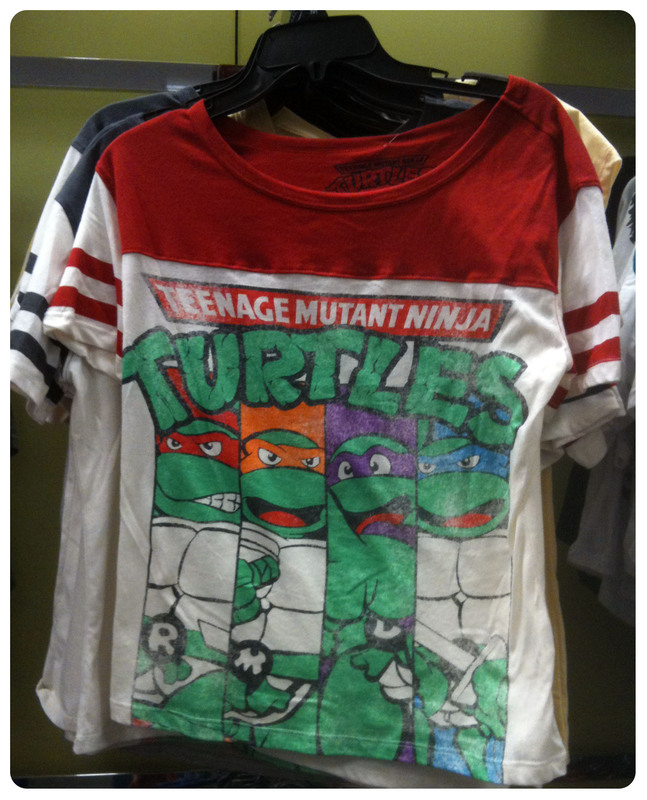 I noticed that quite a few of the shirts were in this style. 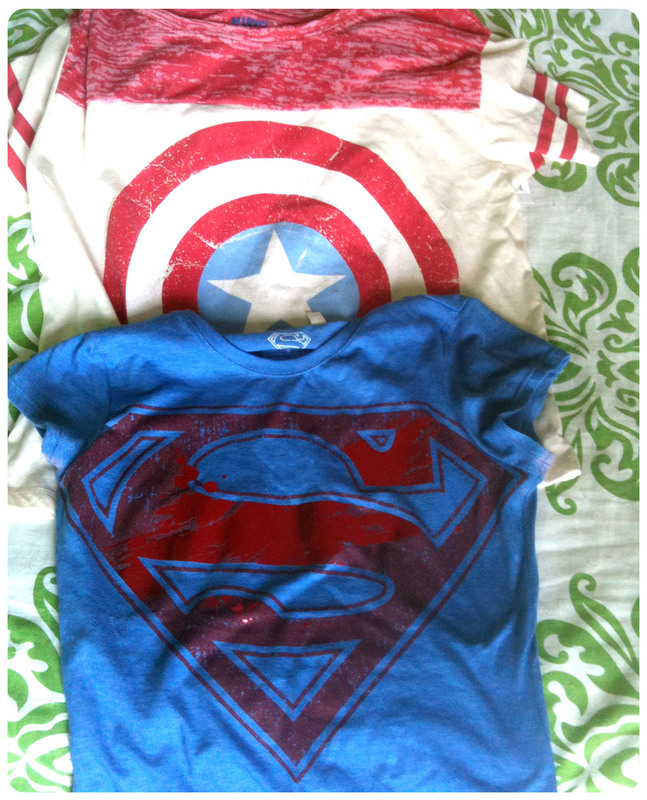 These were the two shirts I ended up walking away with. I’m already thinking of ways I can dress these up. 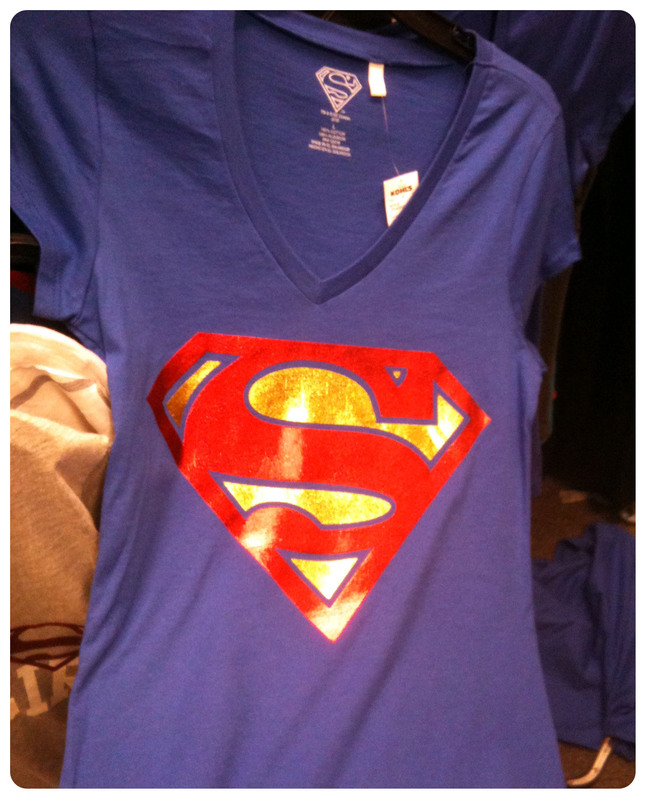 You may even see these shirts pop up in a future Stunning Style post! The best part? All of these shirts are 50% off! So go check out your local store and see what you can find! 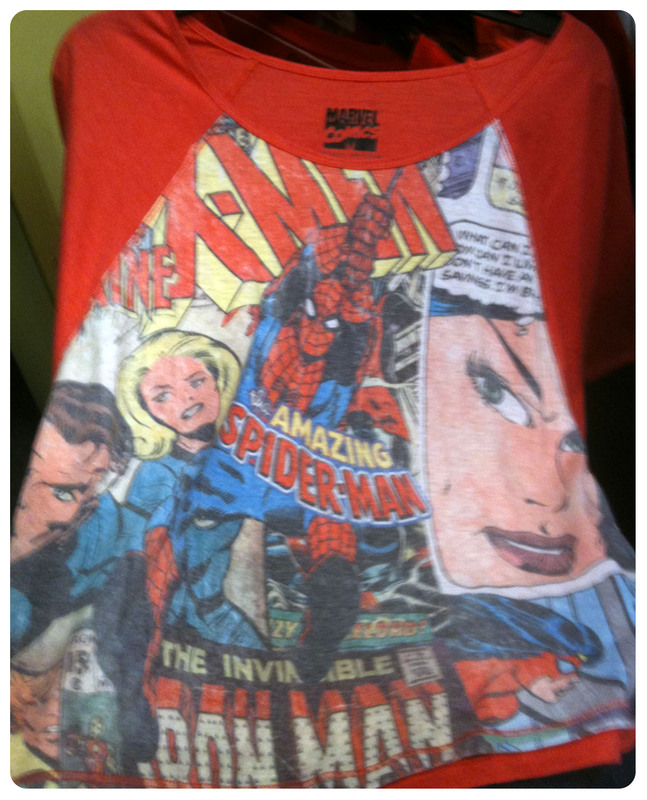 If you don’t have a Kohl’s near you, some of the styles are available online. 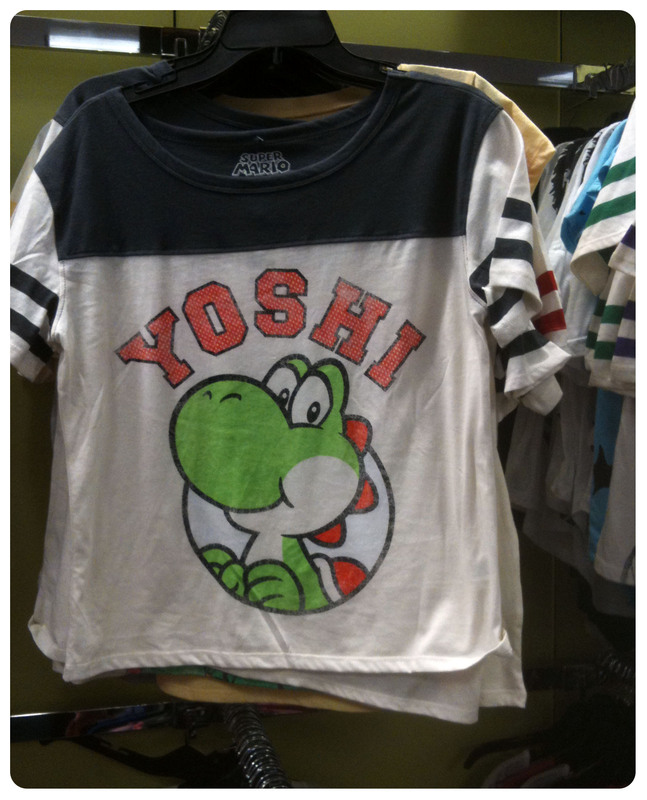 That Yoshi shirt is too cute!